The other week as I drove down 83 into work, a billboard caught my eye. 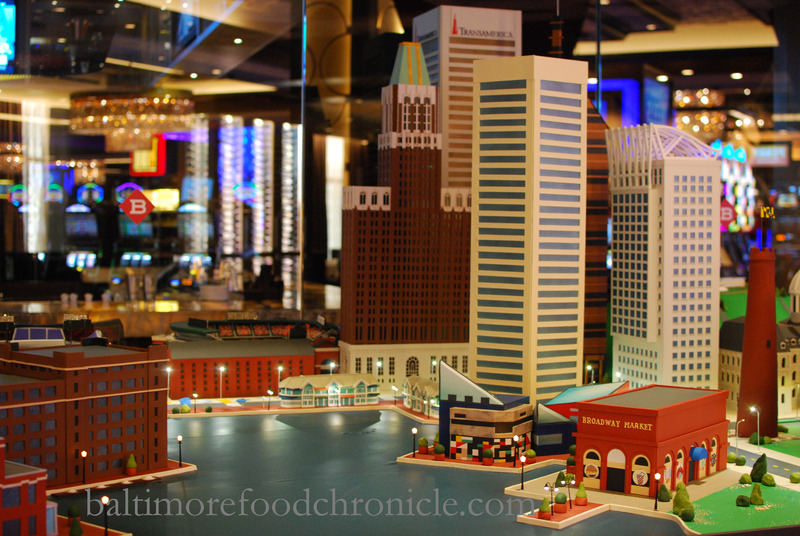 It said, “Largest Baltimore Cake Display Ever” followed by dates that were just about to end. So of course I had to check it out! That night, and into the next day I stole minutes here and there to learn about what this sign was all about. 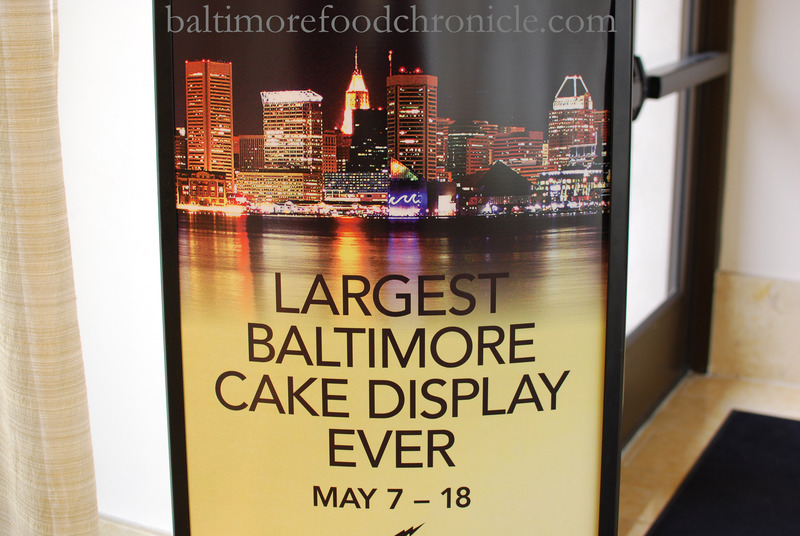 Actually in my head, all I had remembered reading was “Largest Baltimore Cake Ever”, which may actually be true as well. 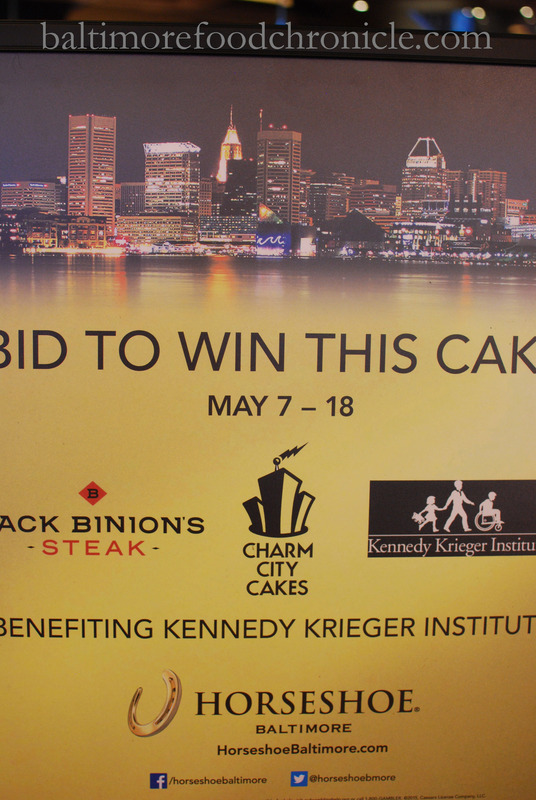 But as it turned out, Baltimore’s renown Charm City Cakes had teamed up with the relatively new Horseshoe Casino to raise funds for the Kennedy Krieger Institute on behalf of children with disorders of the brain, spinal chord and musculoskeletal system. 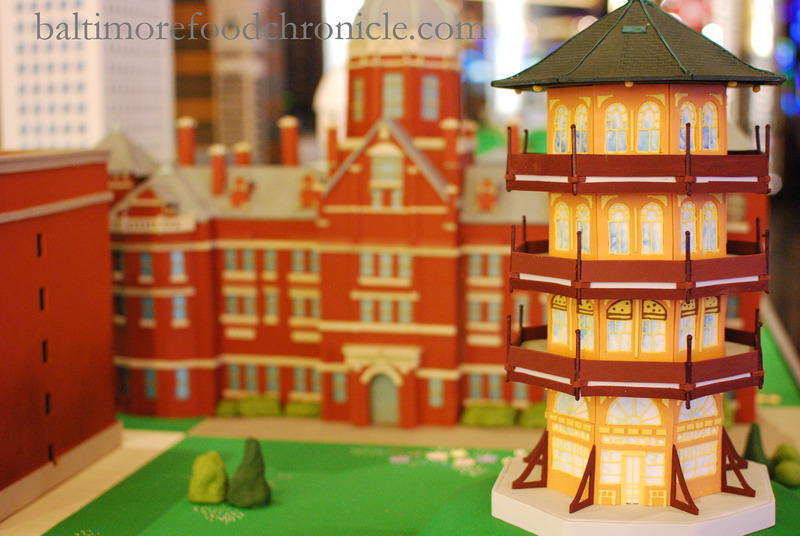 I watched in glee as video of Duff and his crew described how they designed and assembled the monstrosity. 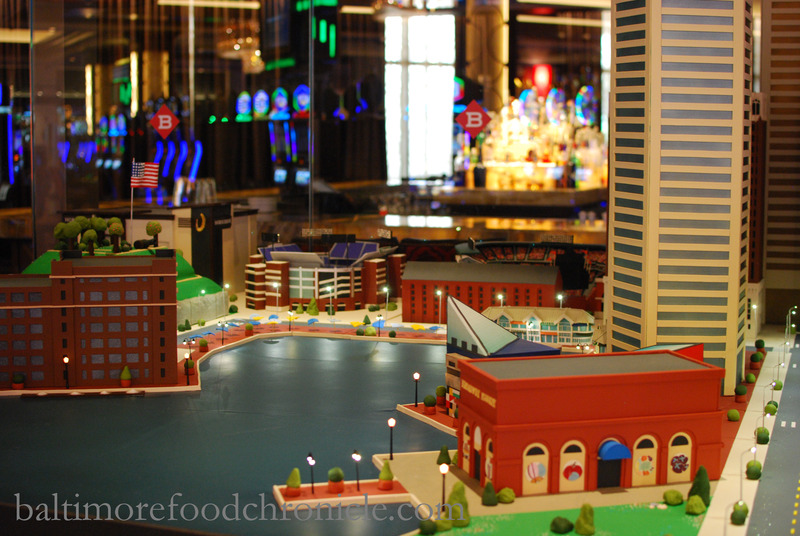 I had never been to Horseshoe Casino, but if there was ever a good reason to go, visiting the “Largest Baltimore Cake [Display] Ever” was good enough for me! I felt (and I’m sure I looked like) a very dorky tourist walking around Horseshoe armed with my camera, with my only goal of taking pictures of a cake. 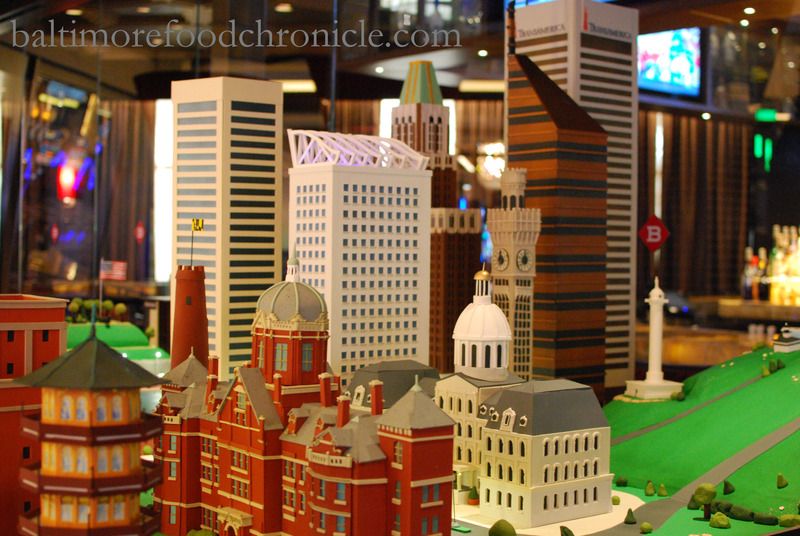 But when I found it, it was really cool to see. 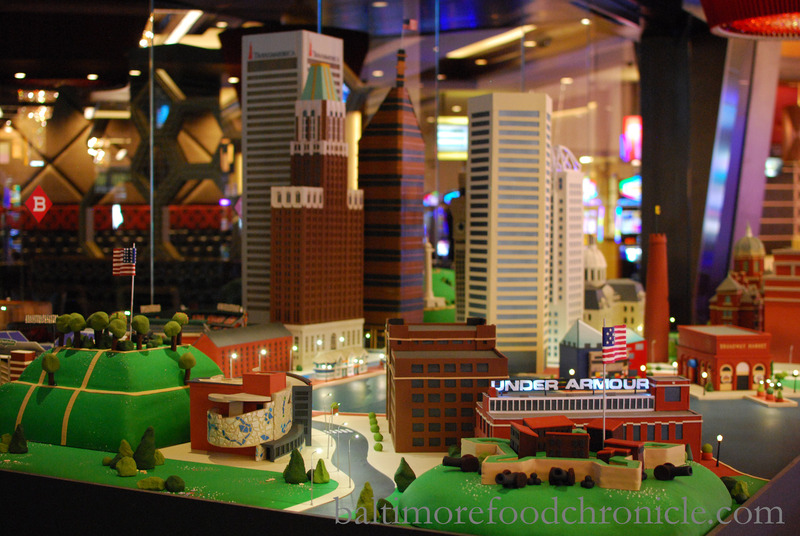 The casino was beautiful, and there was an excellent selection of local beers available alongside some of Baltimore’s notable and new food offerings such as Lenny’s, Heavy Seas and Guy Fieri’s Baltimore Kitchen and Bar.